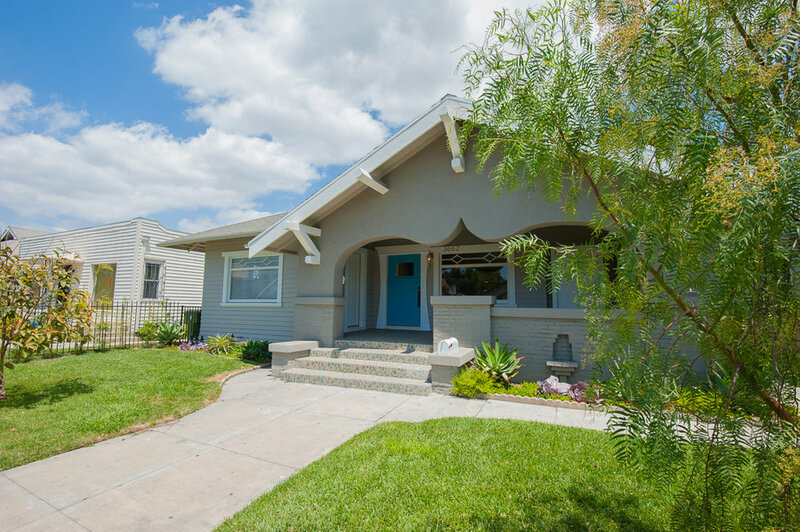 This craftsman will charm you with it's bright and airy feel. 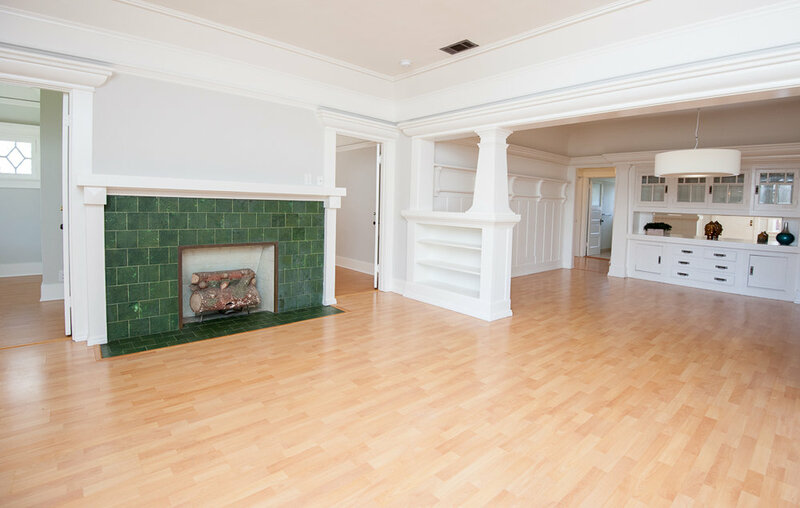 The home provides a decorative fireplace in the living room, original built-ins in the dining room, new fridge and stove, spacious rooms, and a cute enclosed lush backyard. The rich front yard offers fruit trees and a podocarpus lined fence. 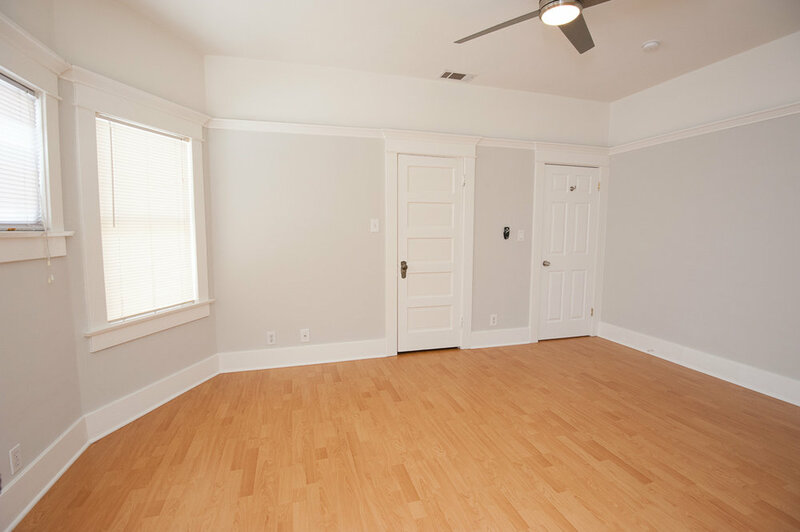 With three bedrooms, one bath and an office you will feel right at home. 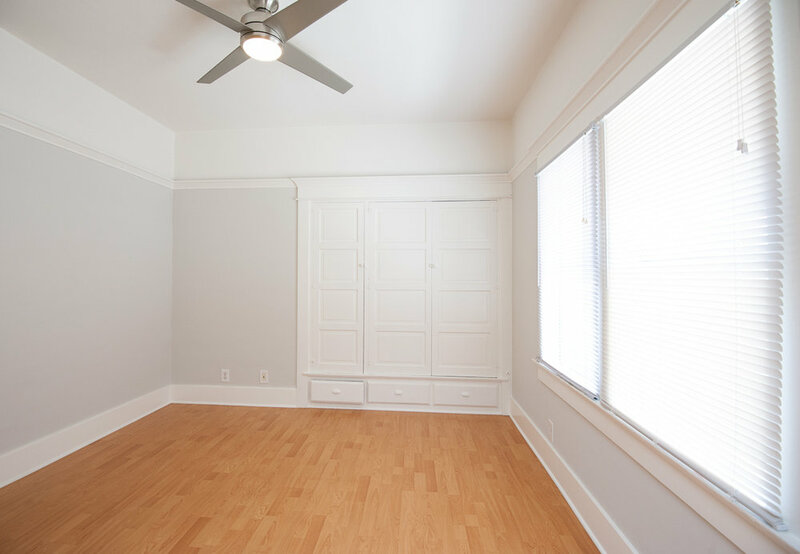 This interior is freshly painted and offers newly installed light fixtures throughout the home. In unit washer/dryer in place for your convenience. The spacious detached garage is accessible from the rear of the property. Prime location in Jefferson Park; the Expo line just a few blocks away, Trader Joe's a short drive, and nearby local park and library. Looking for a local eatery? Highly Likely, Harold & Belle and Starbucks a short ride away. This home offers enduring value & lasting enjoyment of the lifestyle of this community.